We stock food storage containers, also knows as deli containers or deli tubs, in sizes from 16 ounces to 160 ounces. 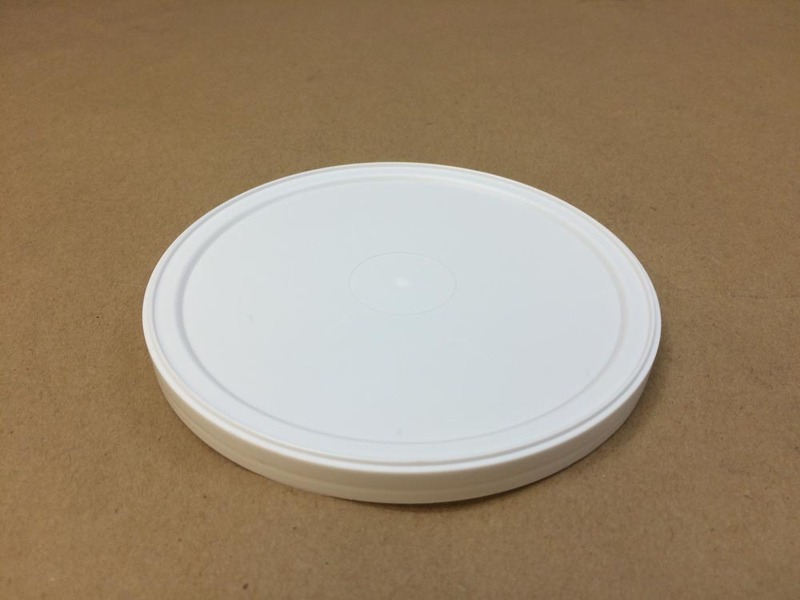 Our 64 ounce container is made from FDA approved polypropylene. 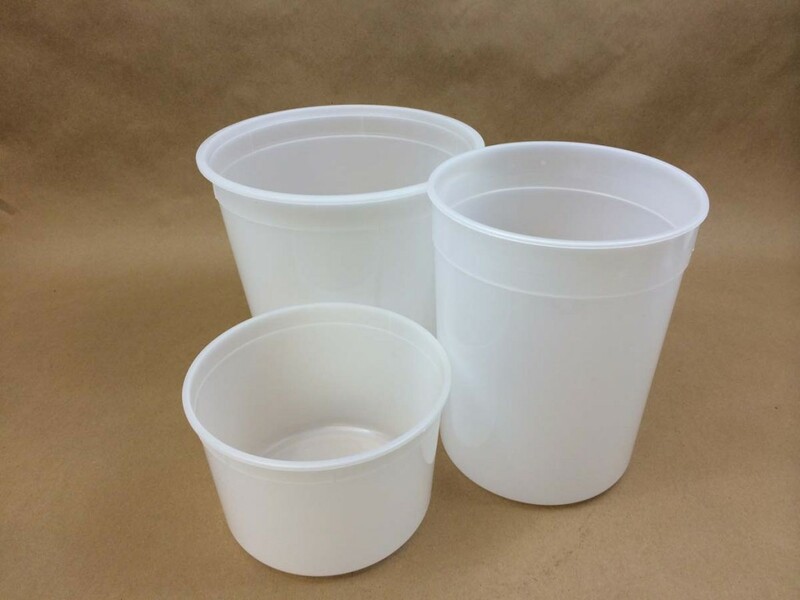 The other sizes are made from FDA approved high density polyethylene. All covers are made from low density polyethylene. 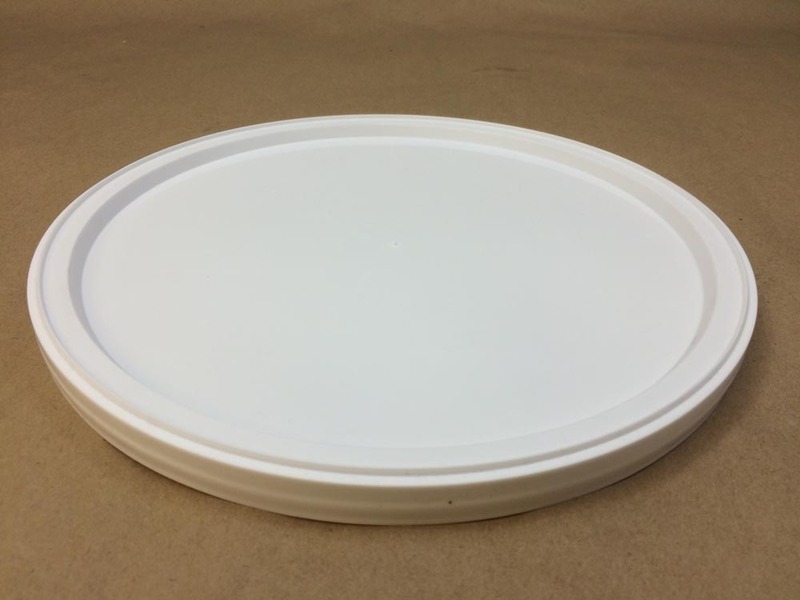 The manufacturer states that the 64 ounce polypropylene container as well as the high density polyethylene containers are safe for chilling applications down to 0 degrees F and safe for hot fill applications up to 190 degrees F. Microwave friendly polypropylene is perfect for foods requiring re-heating. Please note that the low and high temperatures are only guidelines based upon the material’s physical properties. Container testing with the proposed product should be done to assure desired performance. 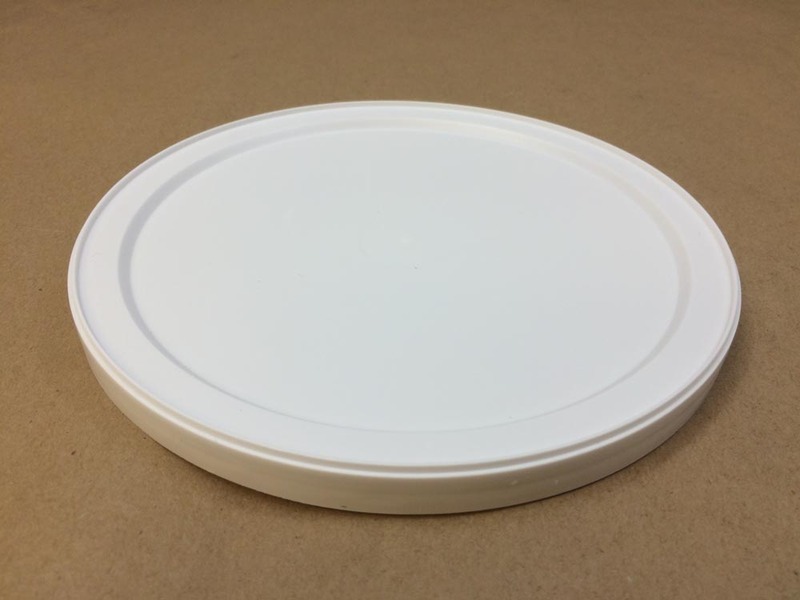 Our low density polyethylene lids are less tolerant and we do not recommend using them in a microwave. These tubs are reusable and recyclable and a great choice for locking in freshness. Consider them for soups, salads, pasta sauce, popcorn, party snacks, and chips. They also may be used as ice buckets, pet foods and paint mixing cups. As always, compatibility of the product with the container is the responsibility of the shipper and we suggest sending a sample for testing with your product.